MARIEE SIOUX — Night Bloom Records New album "Grief in Exile" out on June 7th! Mariee Sioux was raised in a small gold mining town in Northern California and is of Indigenous and Polish Hungarian ancestry. She prefers to be known as an abstract storyteller, and a voice for the natural world and trials of humanity through song. For the past 10 years she has been sharing songs she often hardly remembers writing and explains them more as gifts passing through from the Creator. Growing up going to Bluegrass festivals, and with a father in a bluegrass band, she was exposed to melody, harmony, and the way music brought community together since childhood. She deeply values the medicinal qualities of music and believes that gathering to share her songs is ultimately for healing purposes. Her finger picking guitar has been compared to the greats of Nick Drake and Bert Jansch and her high ethereal voice bends in realms of the sacred and aches with haunting sensitivity. Her music has been described as medicinal, hallucinatory, and deeply emotional with a trance like performance. 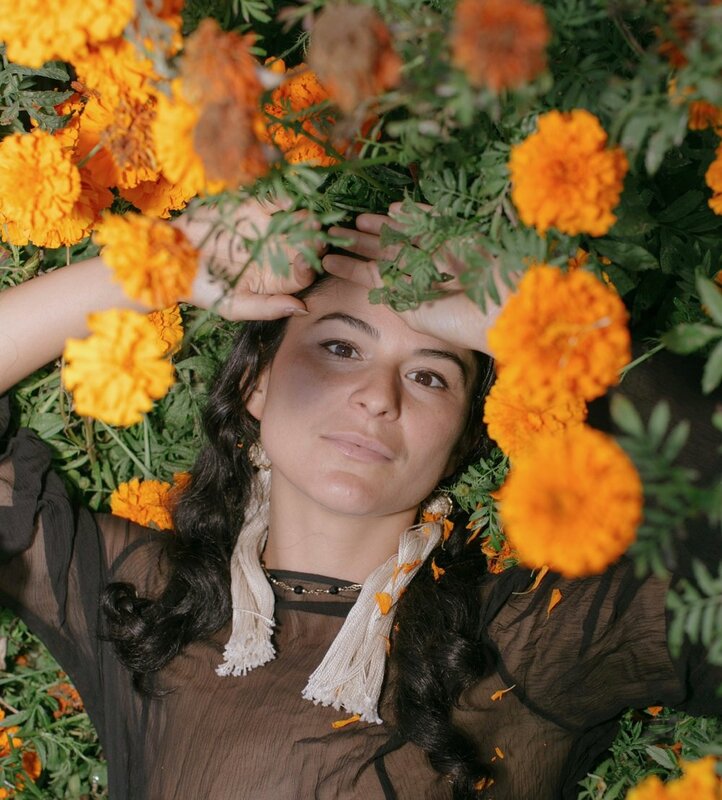 Mariee Sioux has extensively toured Europe and the US, and opened for acclaimed artists like Mazzy Star, Buffy St. Marie, Frank Black, Bonnie 'Prince' Billy, and Joanna Newsom. She is preparing to release her 3rd studio album in June 2019.